Fans of vintage style fashion will love these seventies style jeans of the famous French brand Belledemoiselle! 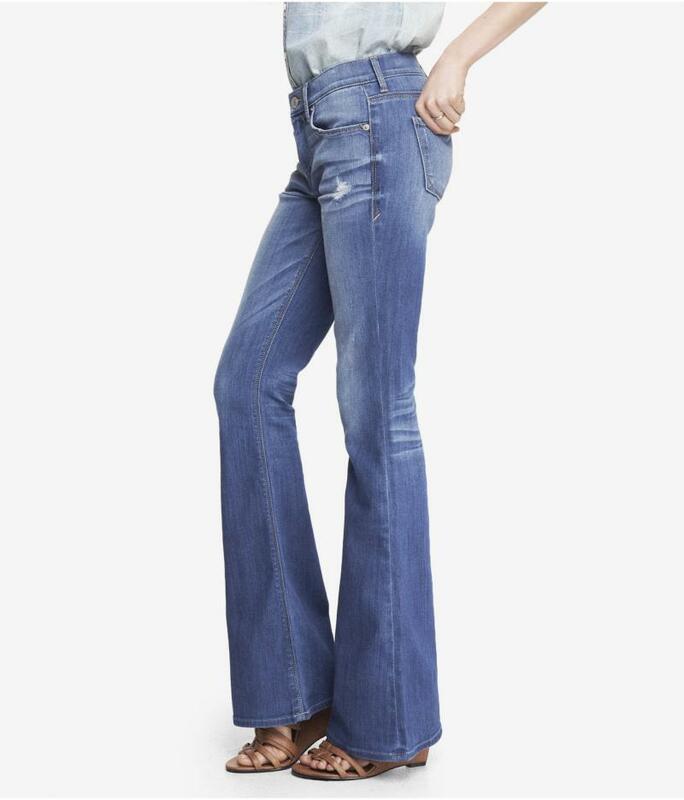 With slightly flared lower legs, these jeans bring back the style icons of the seventies. With its faded worn out style and slight tear on the hip, you'd think you got it from vintage store, but it's brand new! Embellished with two side pockets and two pockets at the back, one with the Belledemoiselle brand. Belledemoiselle's women's seventies jeans are the latest model from the famous French brand that conquers the world with its young and stylish items, combining comfort and distinction. he brand Belledemoiselle was created by Isabelle Jolie, a young and promising designer from Paris who has made her name in majestic fashion houses (Prada, Prado, MardiGras). Following the presentation of her first creations at the international fashion show in Paris in 2015, her women’s line are an incredible success. 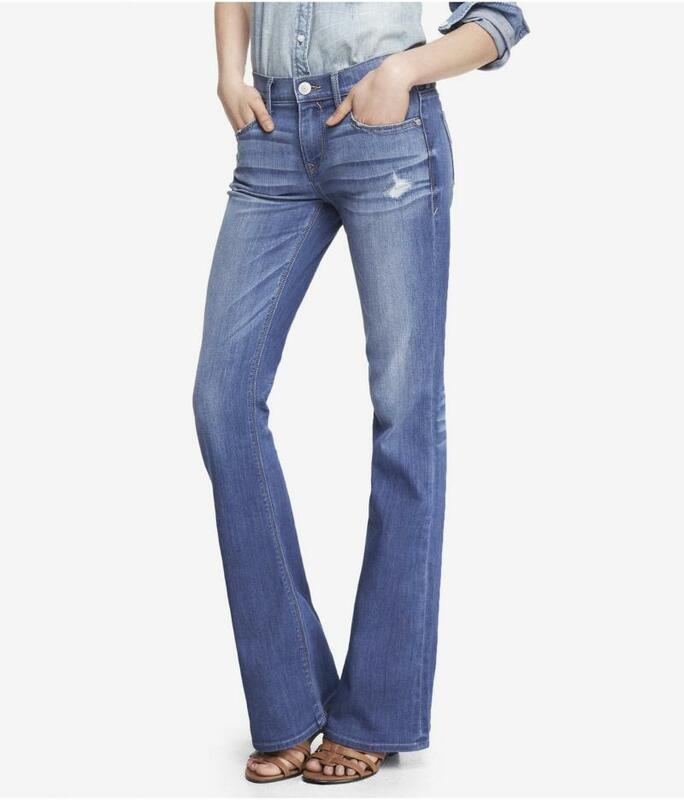 We love the Seventies style of these jeans. Another beautiful creation by Belledemoiselle. We loved the brand for its comfortable jeans anyway, but now we have fallen head over heels for this pair! These women's jeans will look great with a pair of heeled shoes to break with the hippie style and add a hint of glamour to the look.